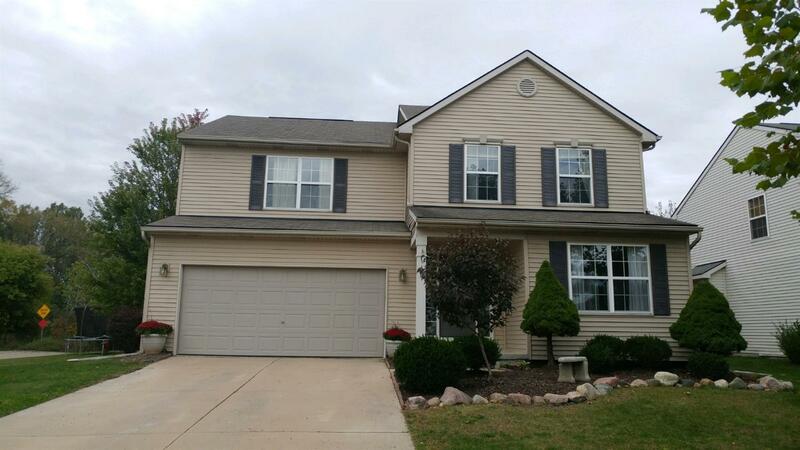 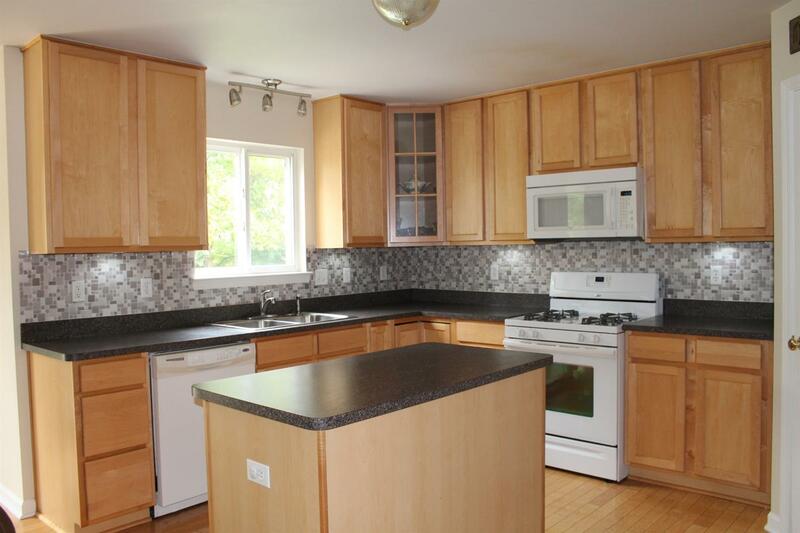 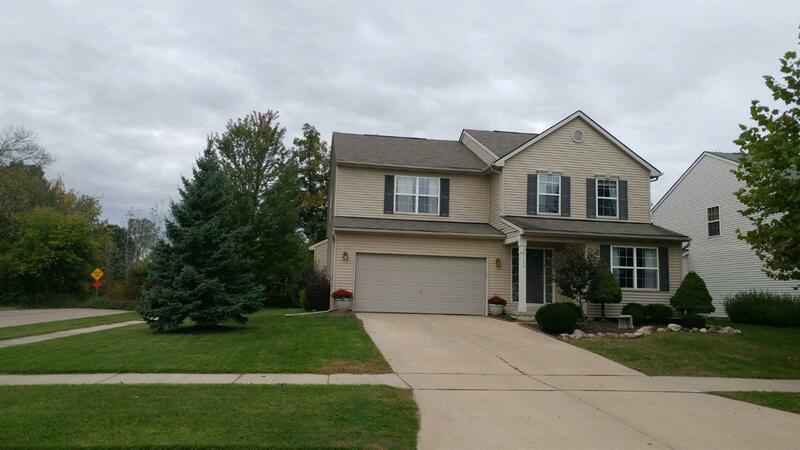 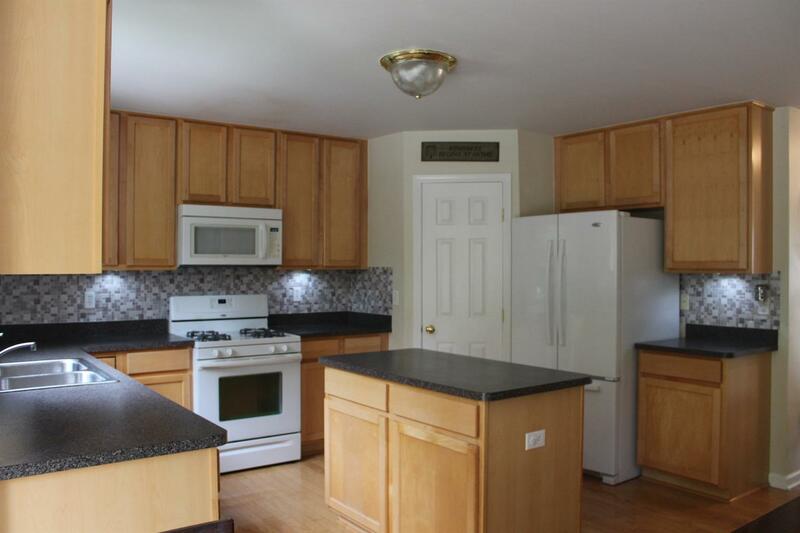 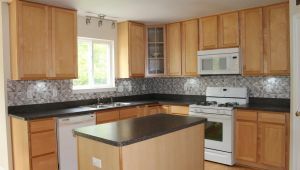 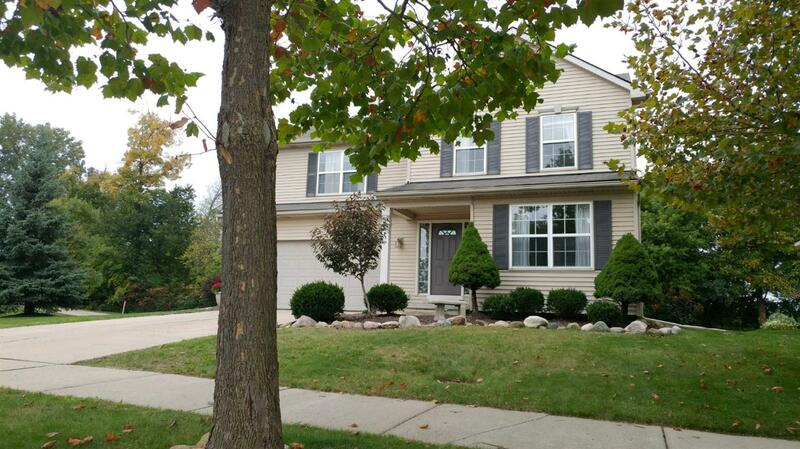 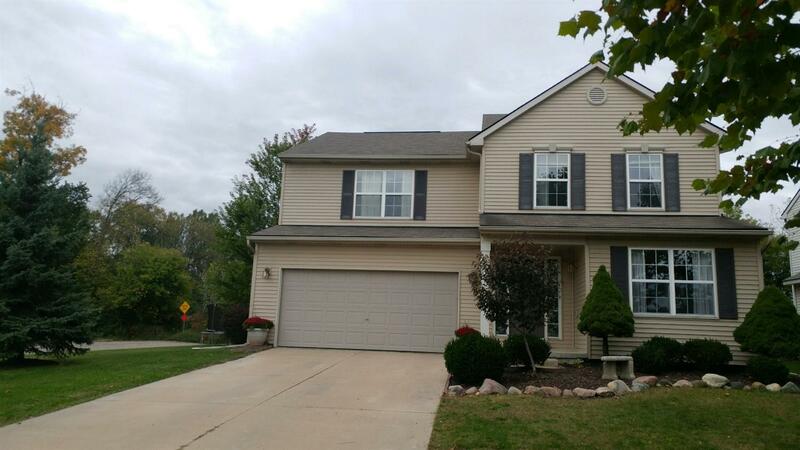 The ever-popular Meadowbrook Sub has another must see home ready for a new owner. 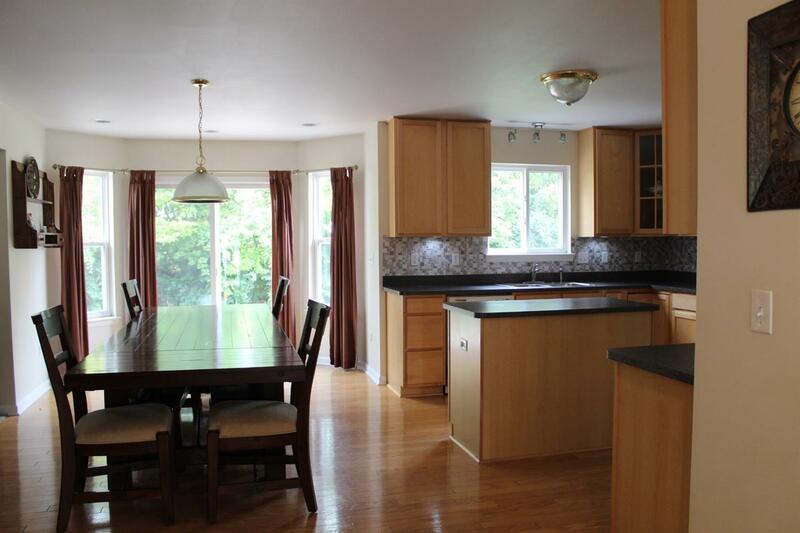 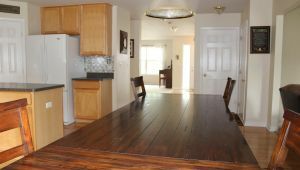 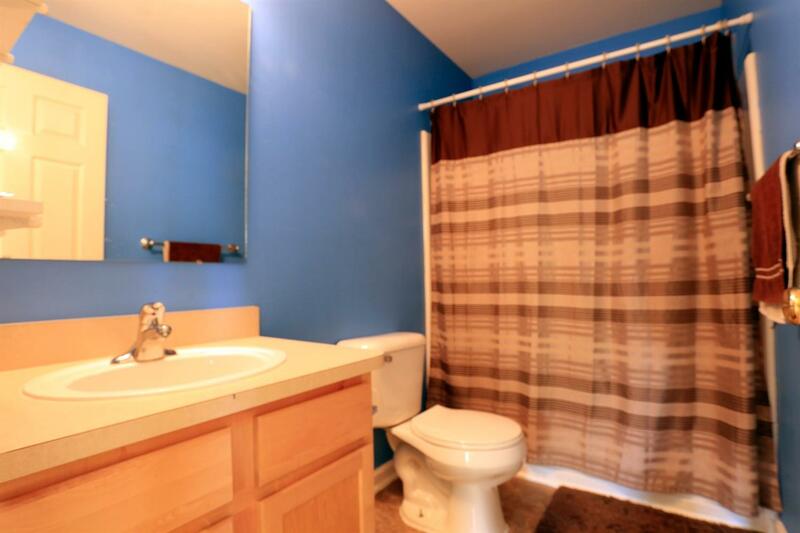 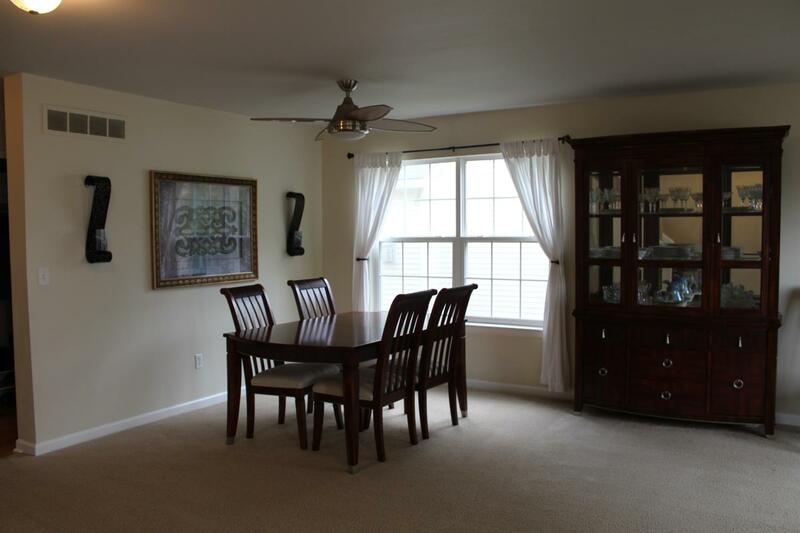 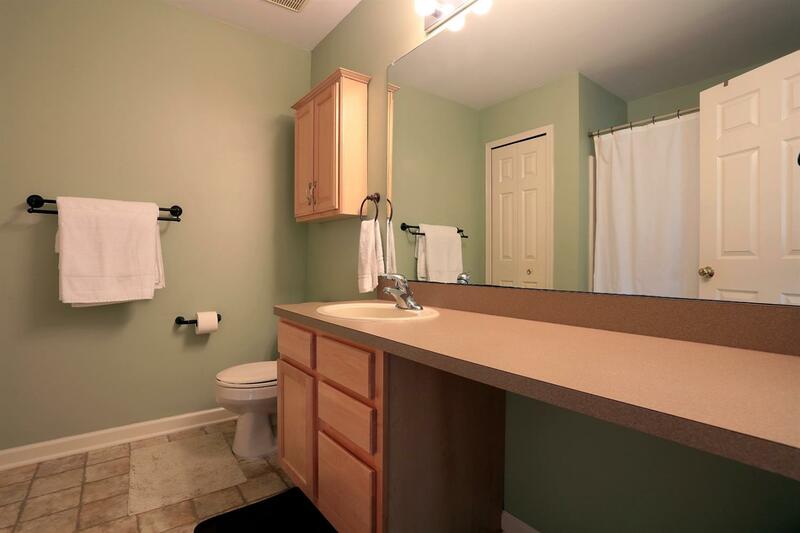 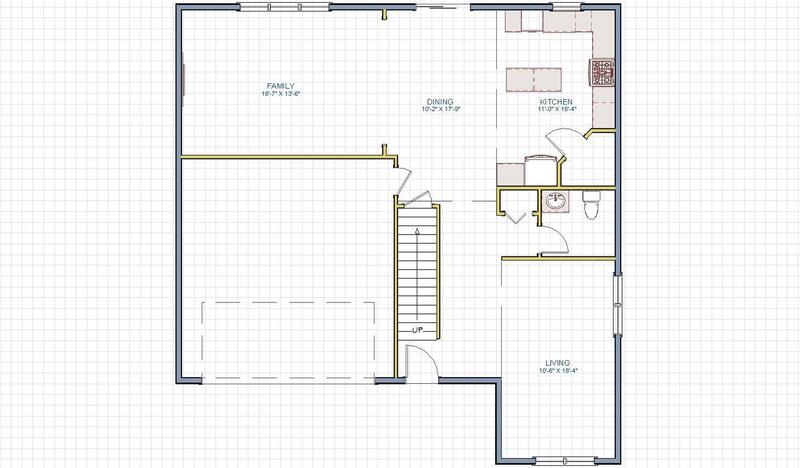 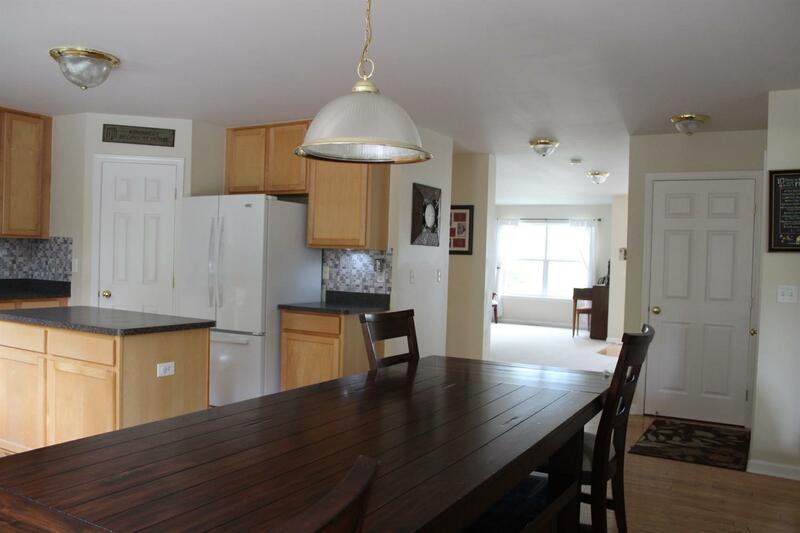 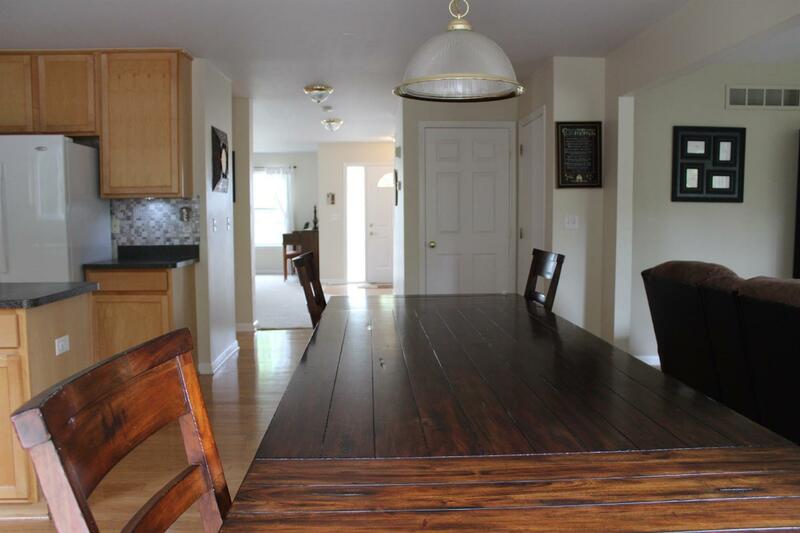 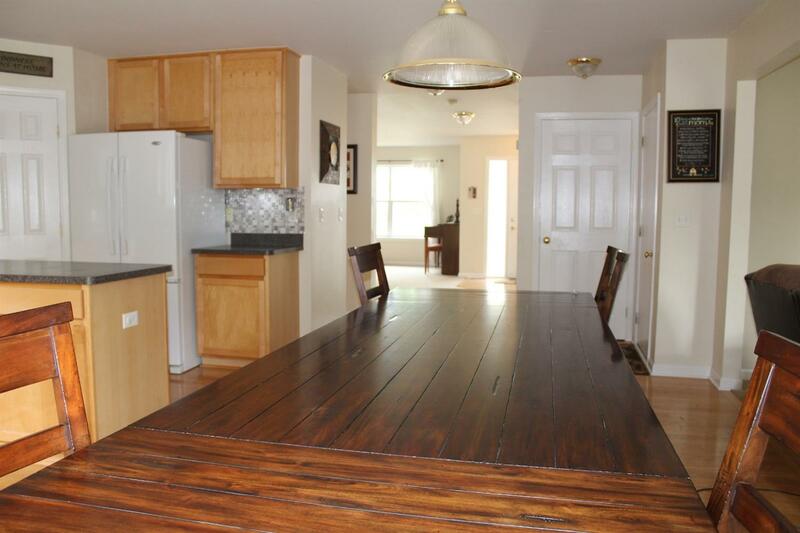 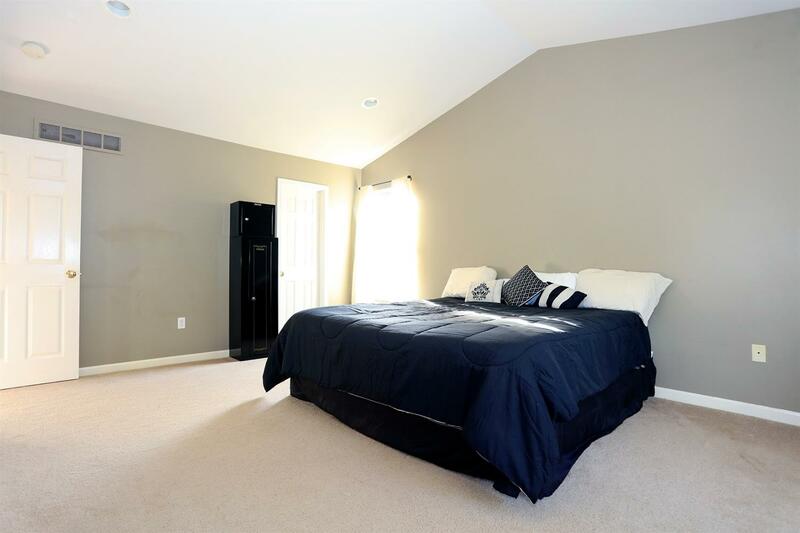 The layout is spacious including 5 bedrooms, 2 and half baths. Prospective buyers are immediately greeted by beautiful landscaping and a welcoming front entrance. The kitchen has an island, extra-large pantry and a breakfast nook with sliding doors leading to the patio, yard and flower gardens. 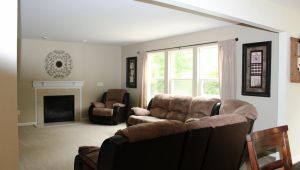 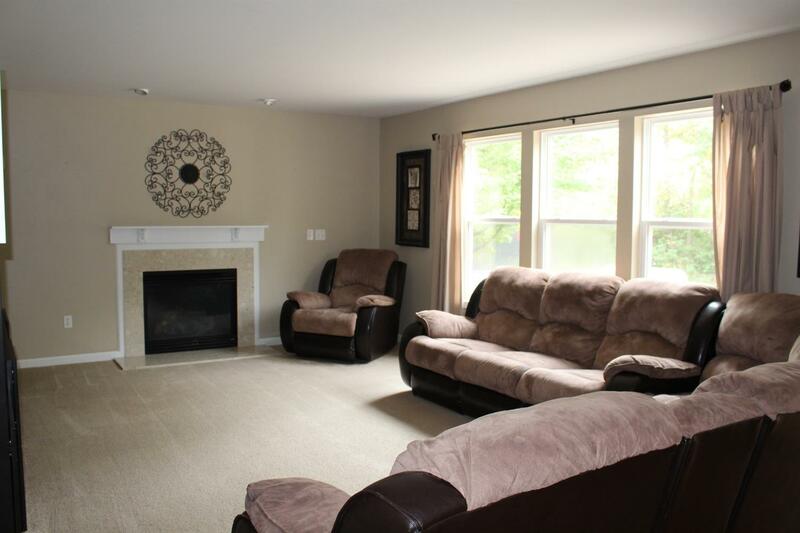 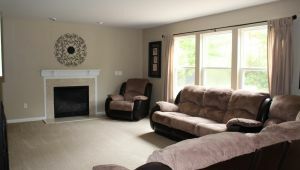 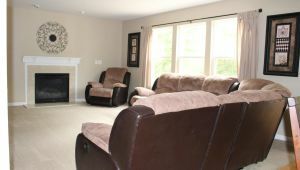 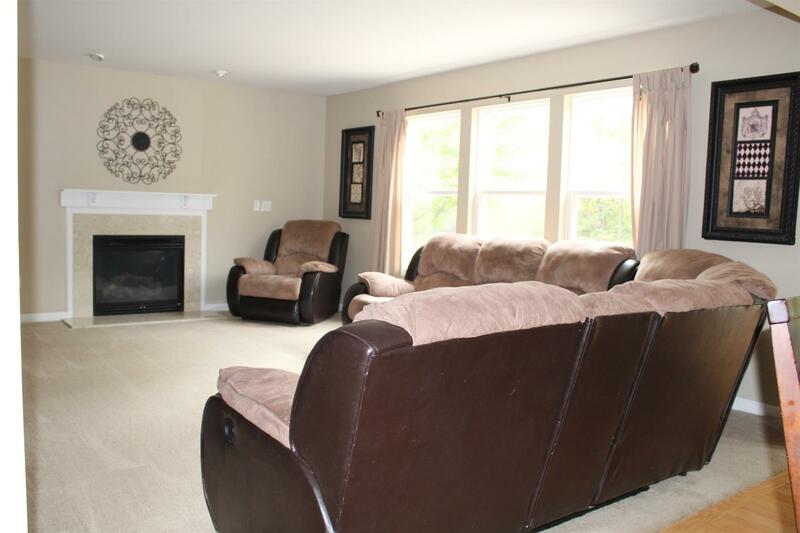 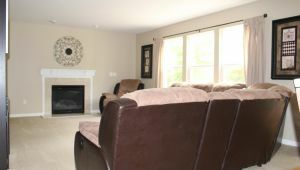 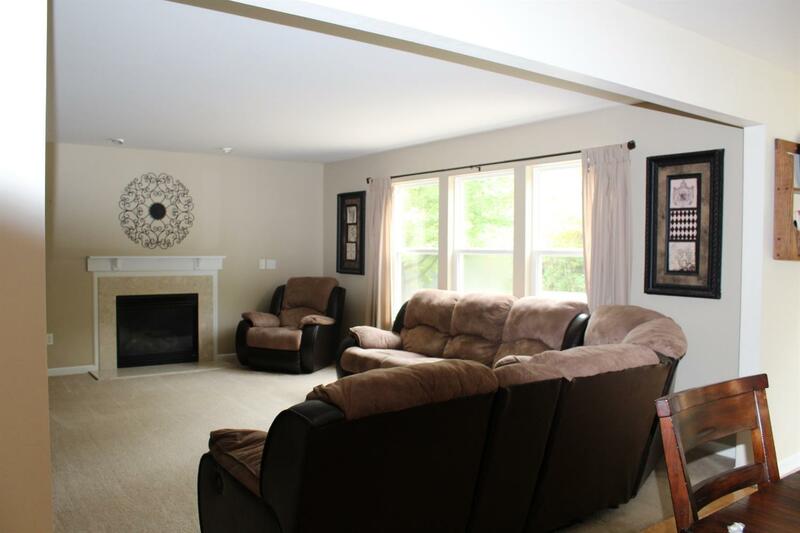 The great family room with gas fireplace rounds out the open concept main floor. 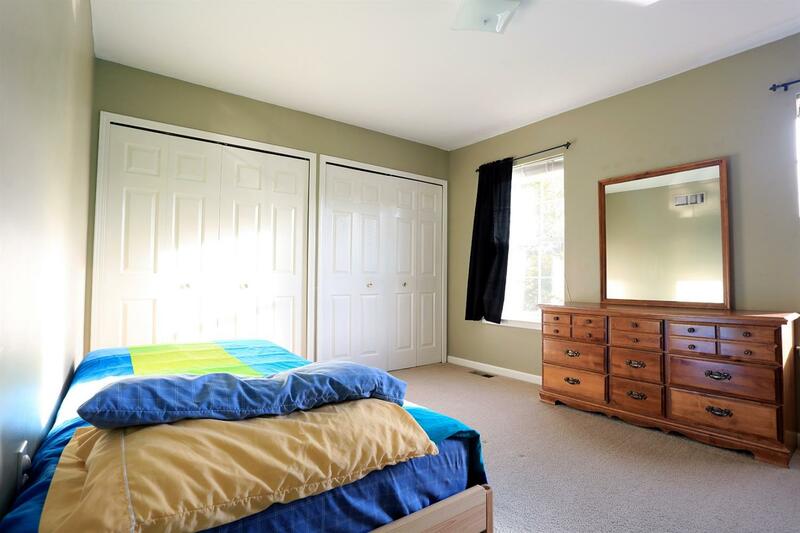 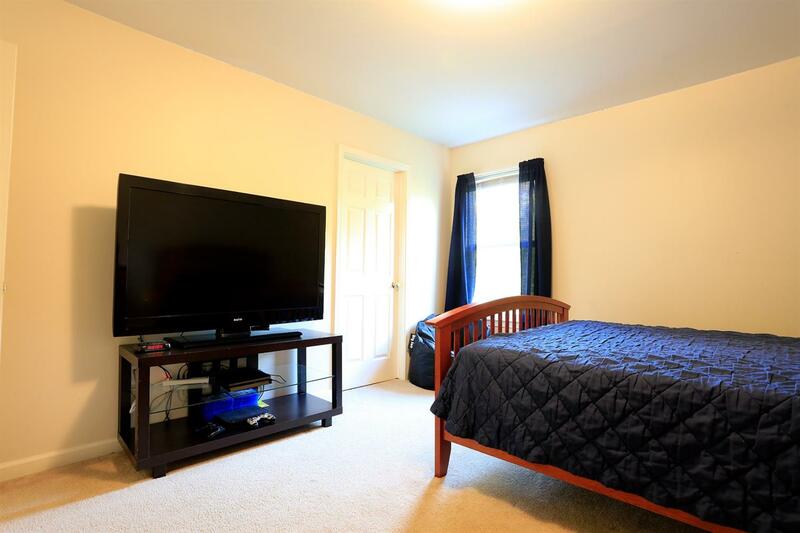 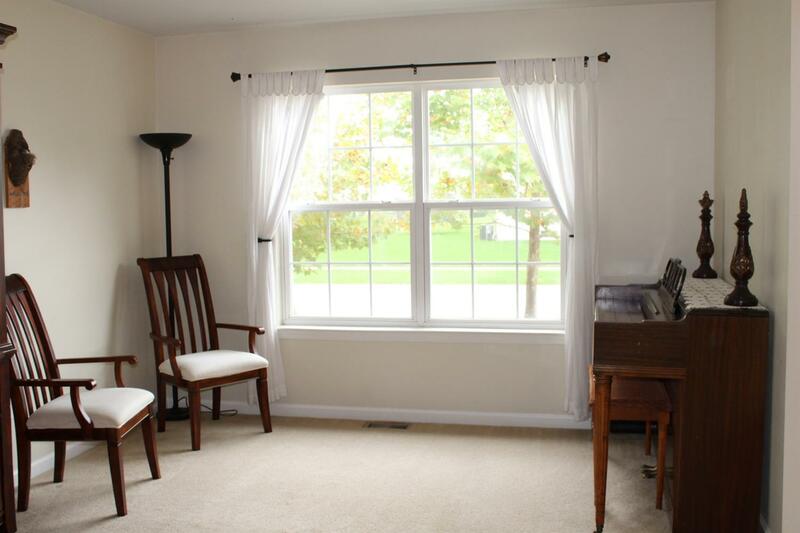 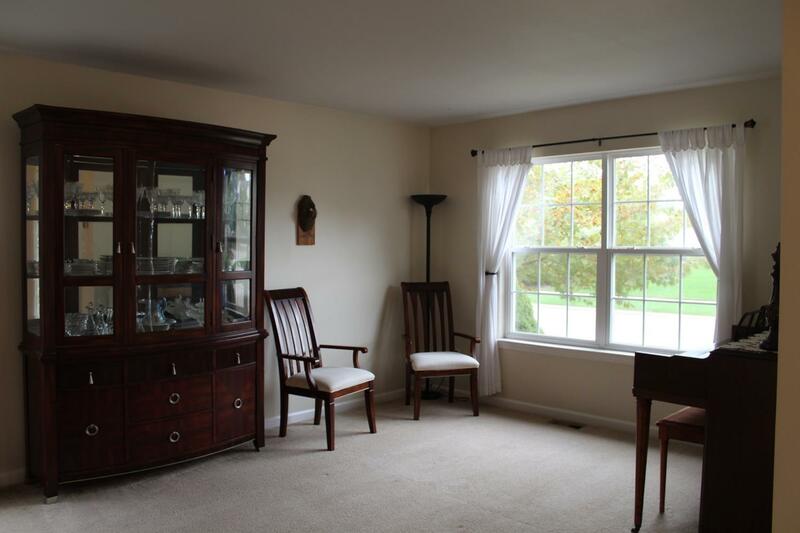 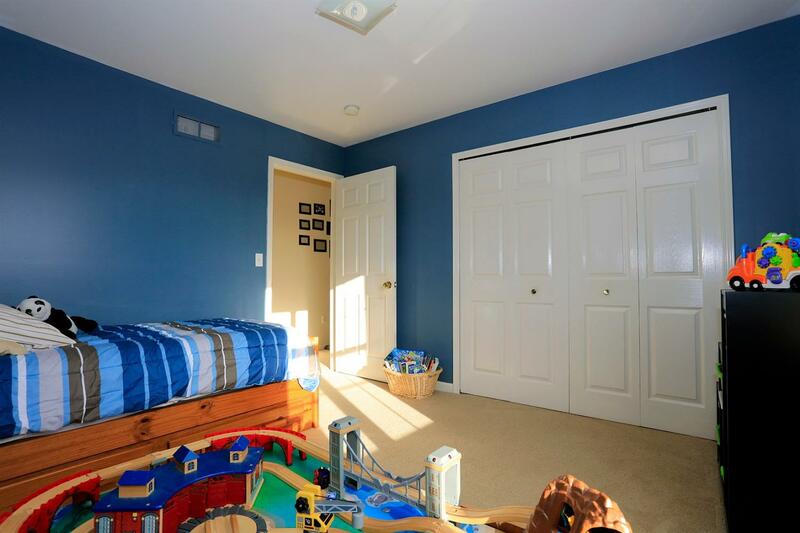 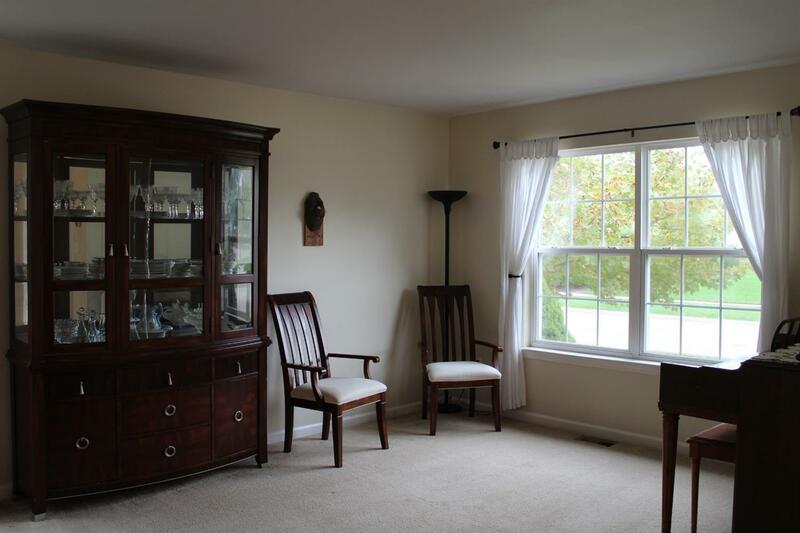 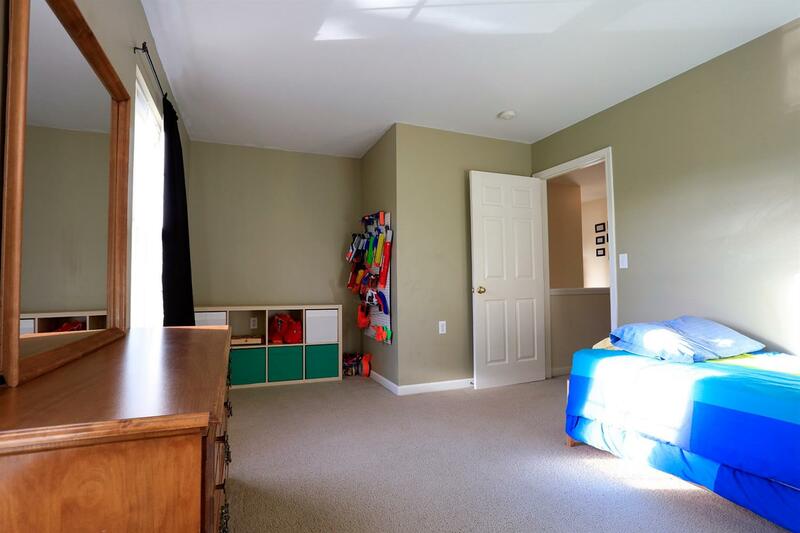 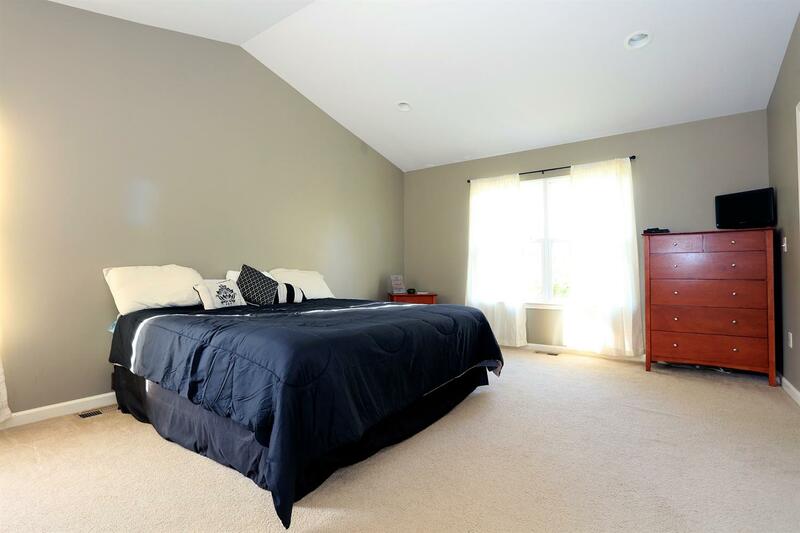 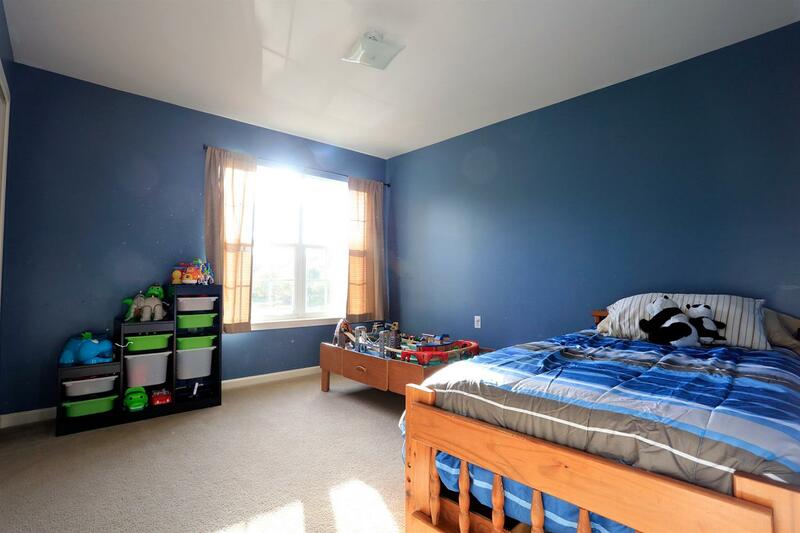 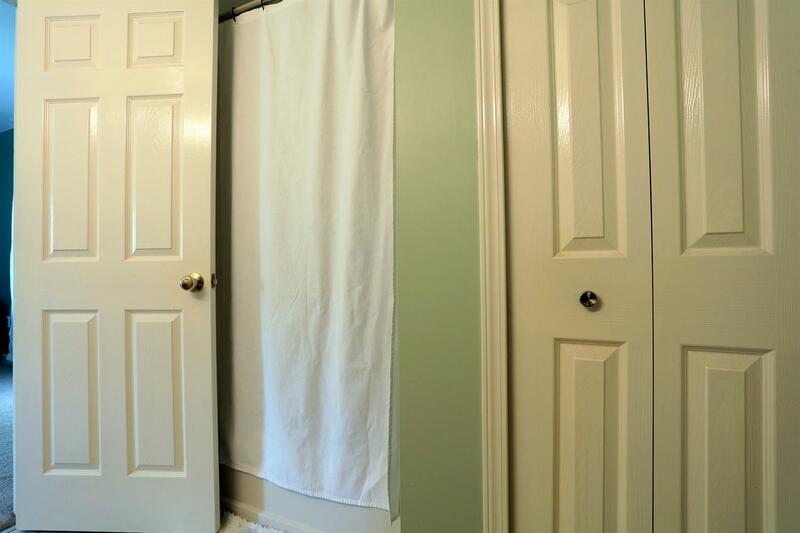 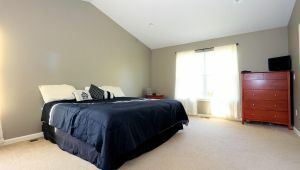 Upstairs, the master bedroom has a cathedral ceiling, separate bath and large walk-in closet. 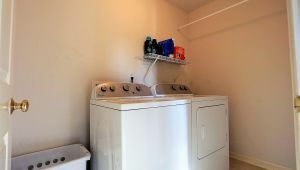 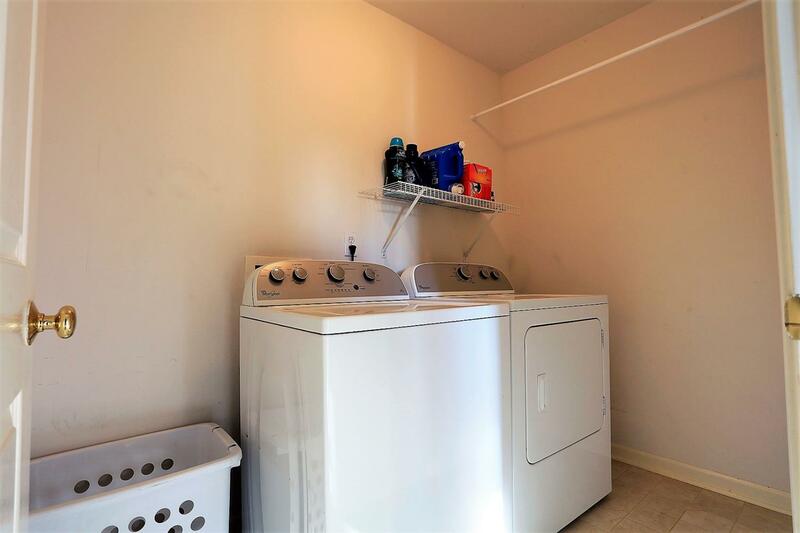 The laundry upstairs is a great convenience. 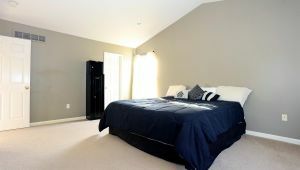 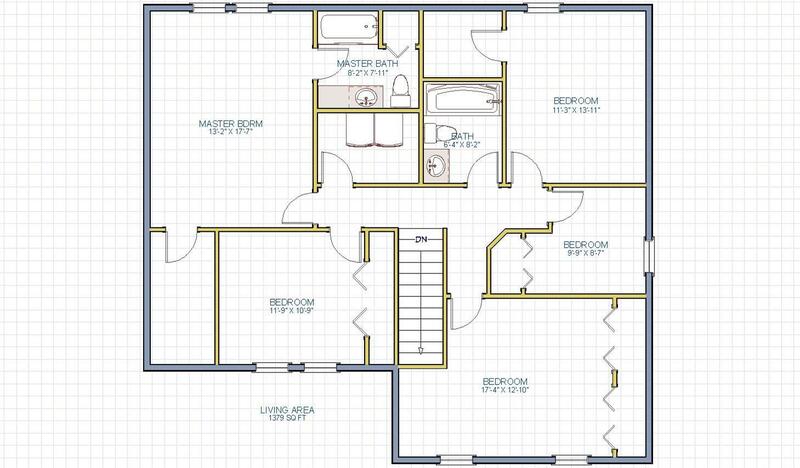 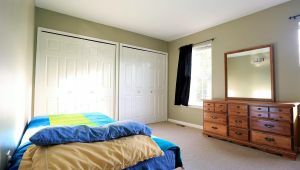 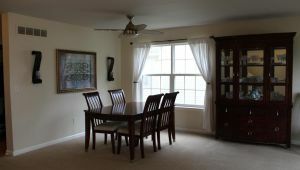 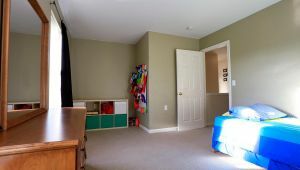 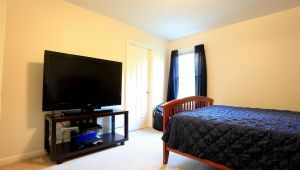 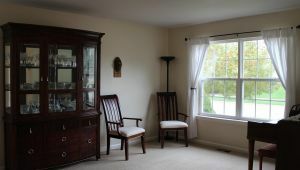 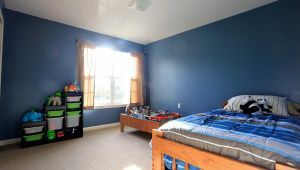 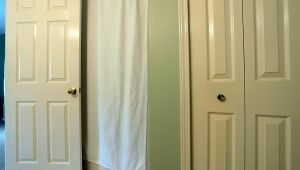 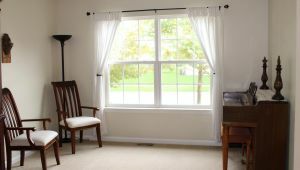 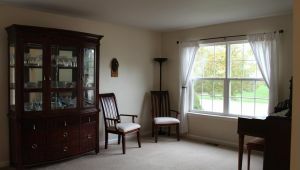 The four remaining bedrooms are all good sized with double door or walk in closets in some bedrooms. 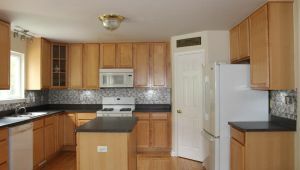 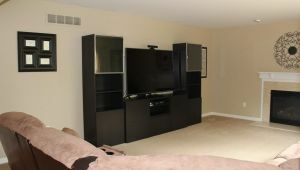 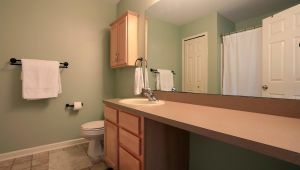 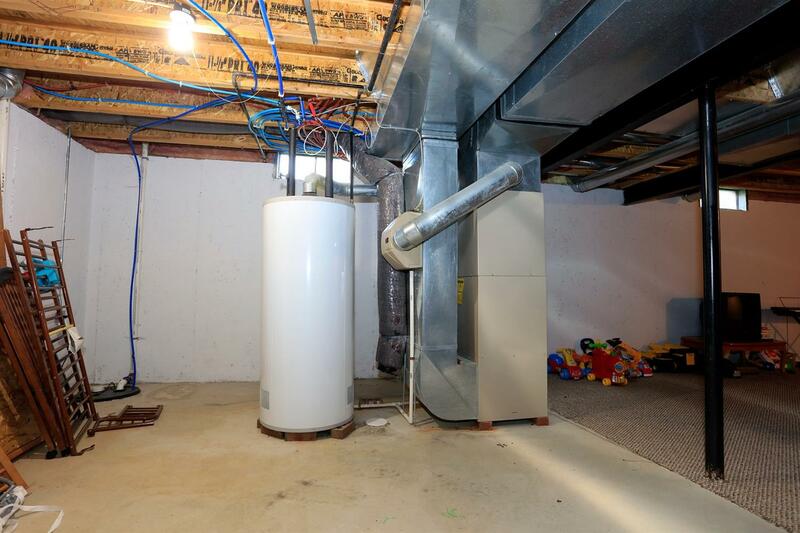 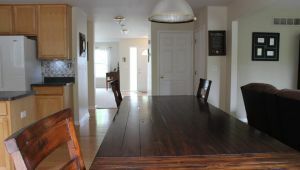 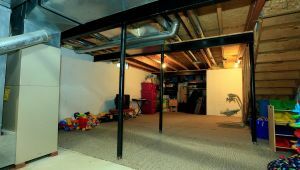 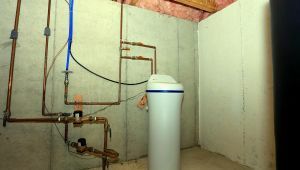 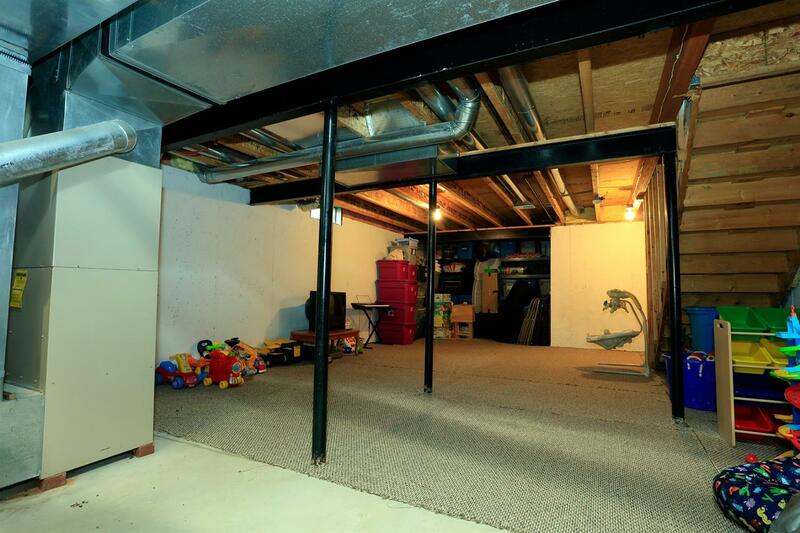 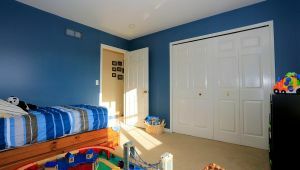 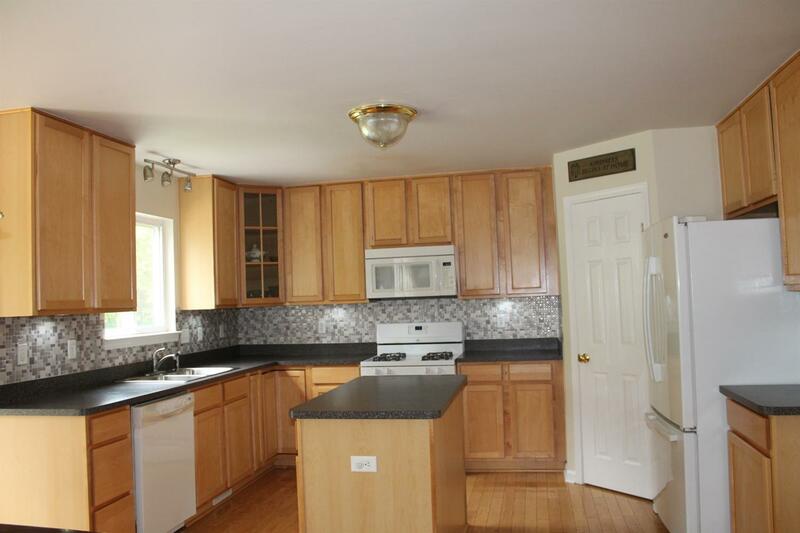 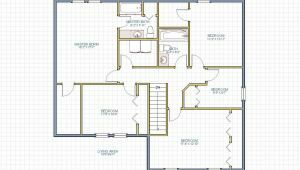 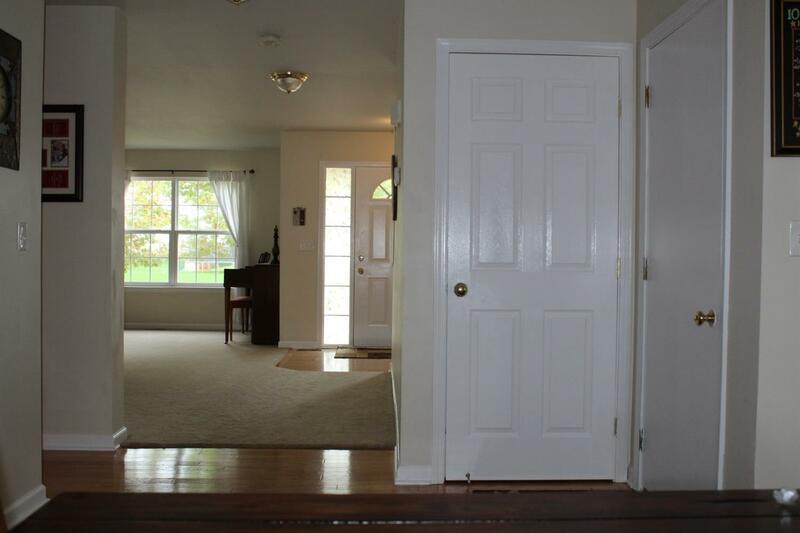 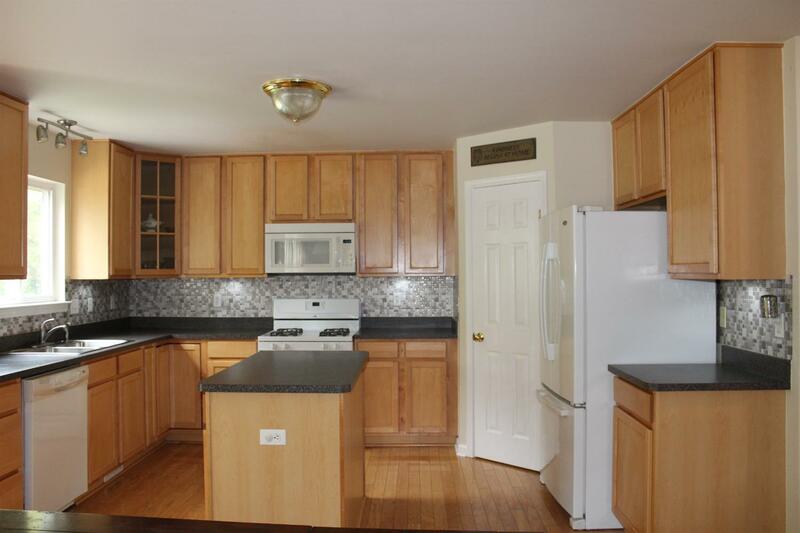 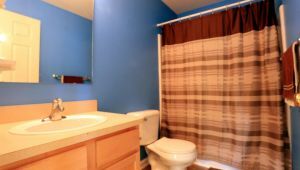 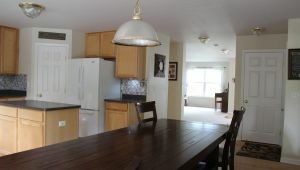 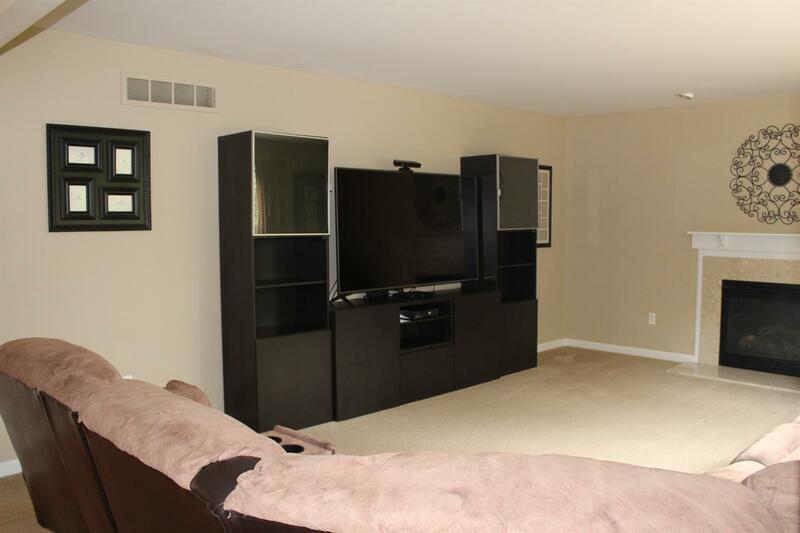 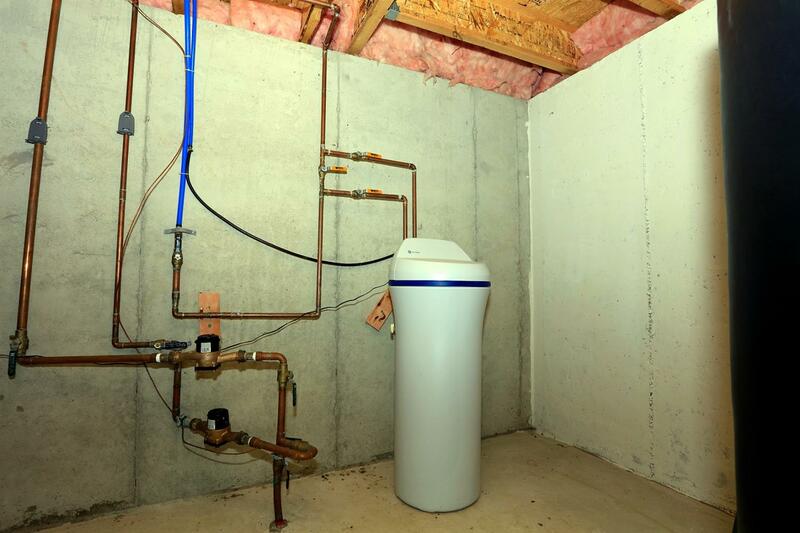 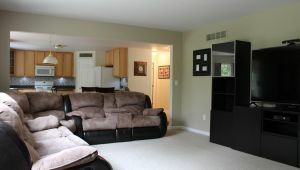 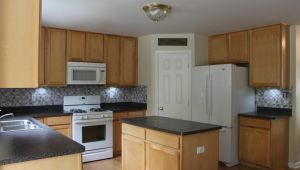 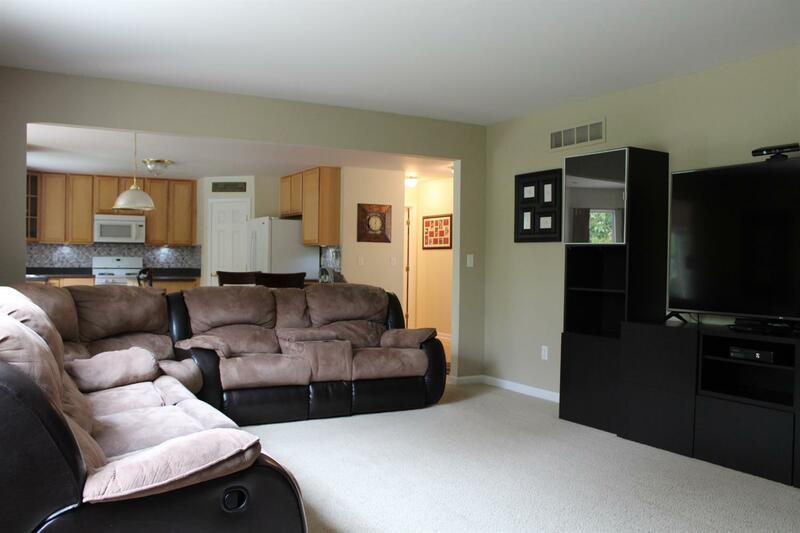 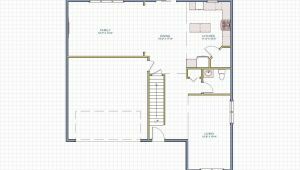 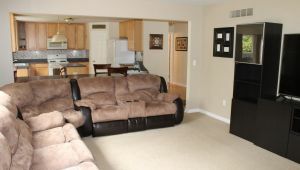 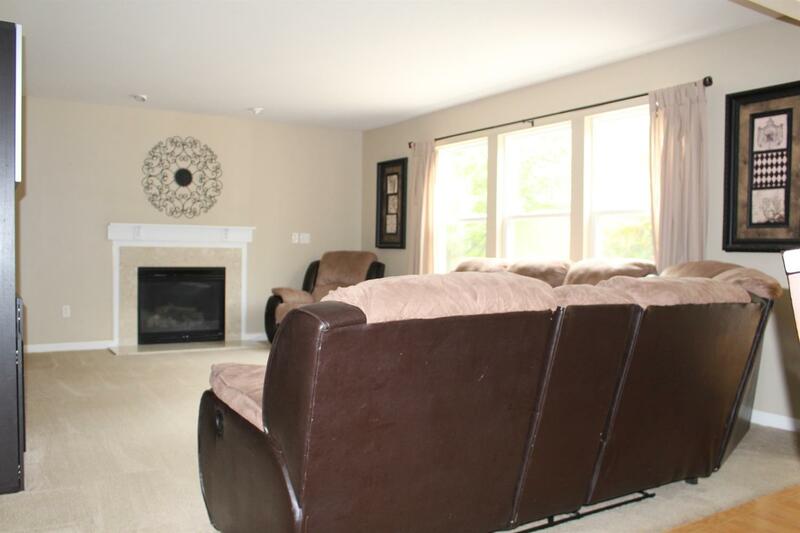 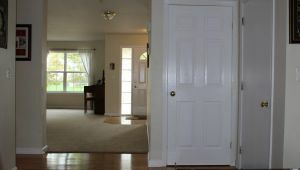 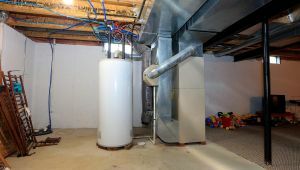 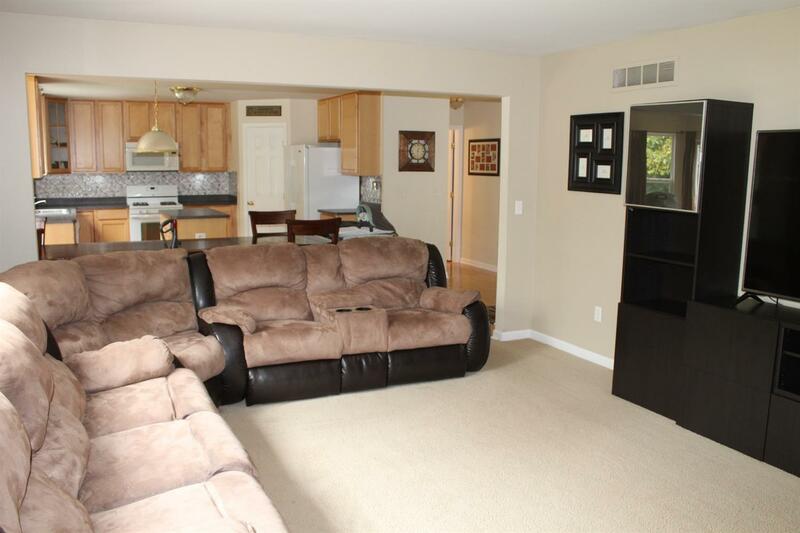 The basement is another great features of this home just needs your personal touch to make it home. 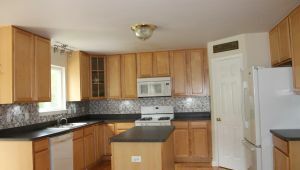 Along with the large corner lot at end of the street and the view of farm fields make this a must see home.